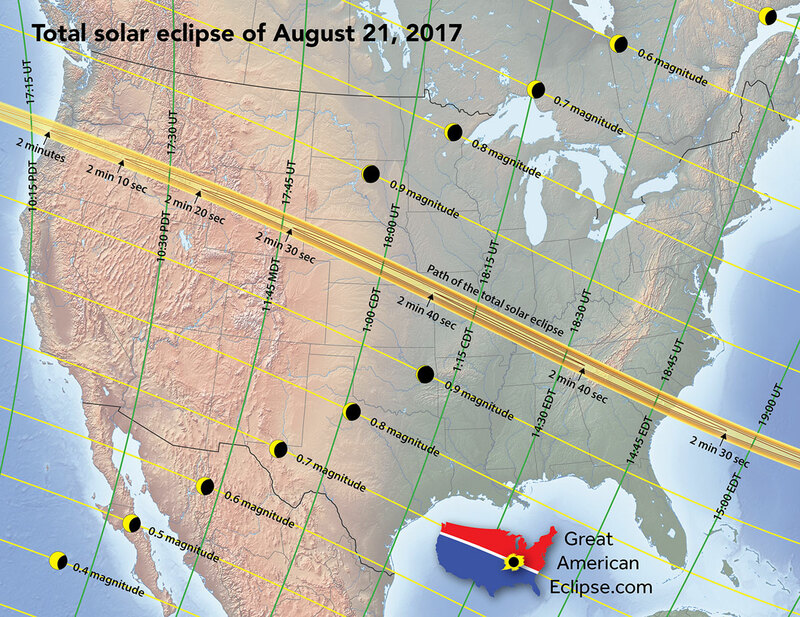 Here’s everything you need to know about the 2017 total solar eclipse! 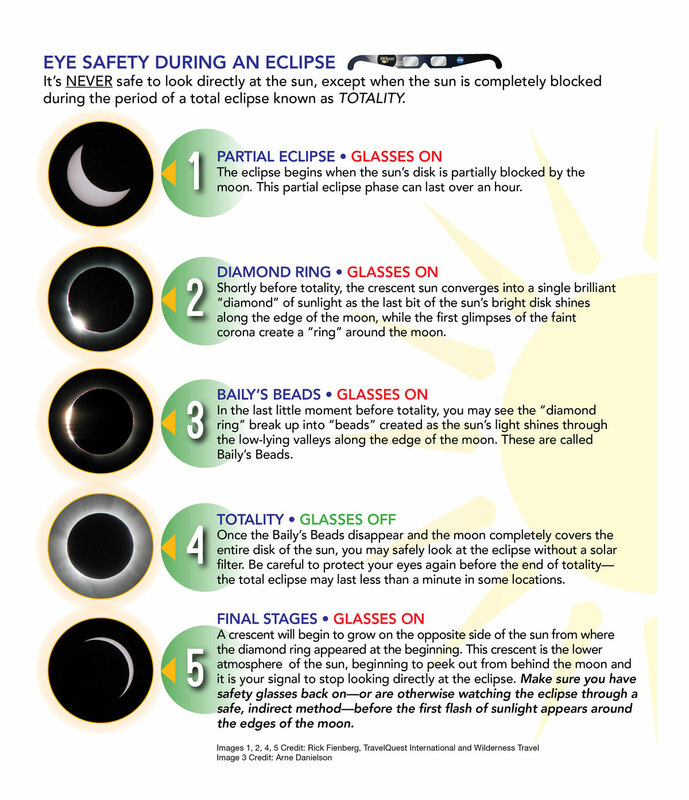 How Do I View a Solar Eclipse Safely? 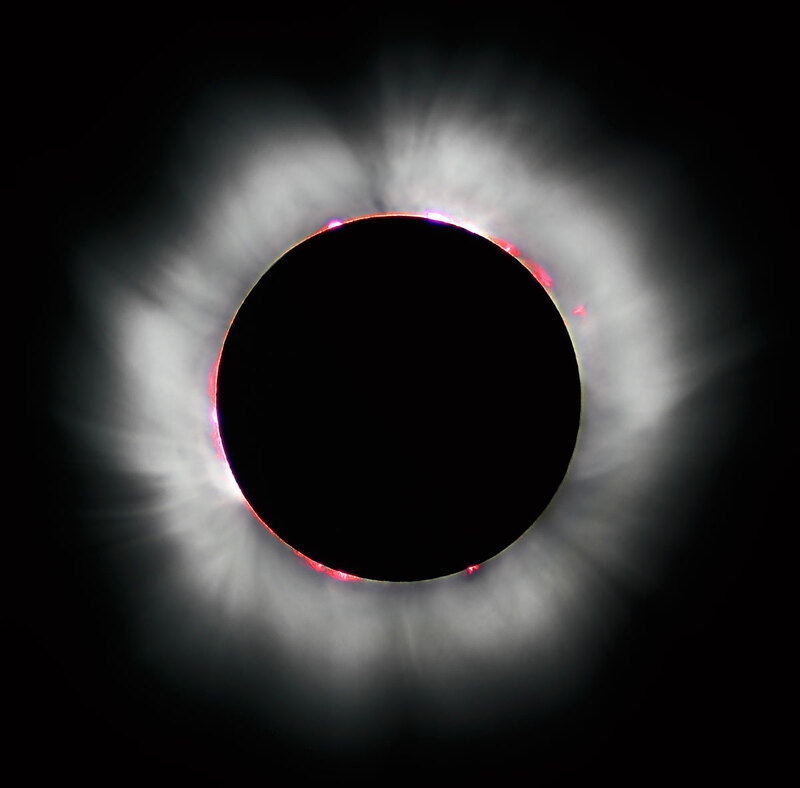 – Always inspect your solar filter before use; if scratched or damaged, discard it. 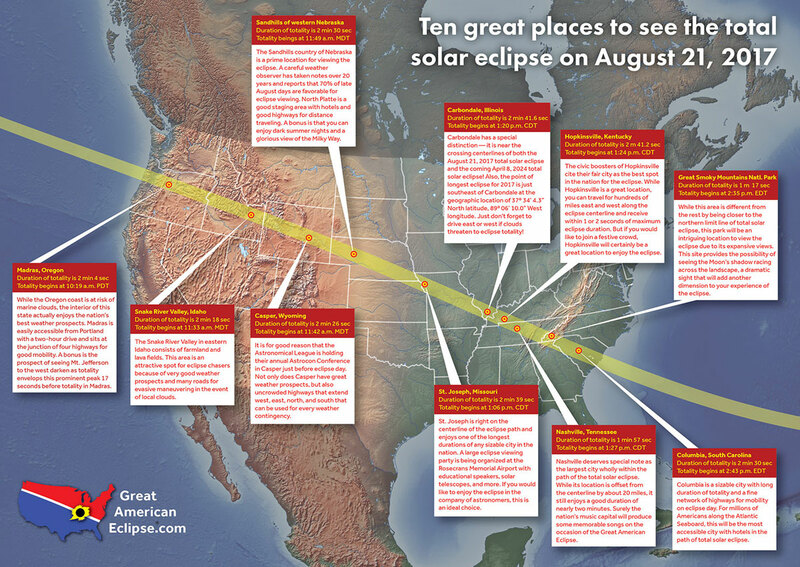 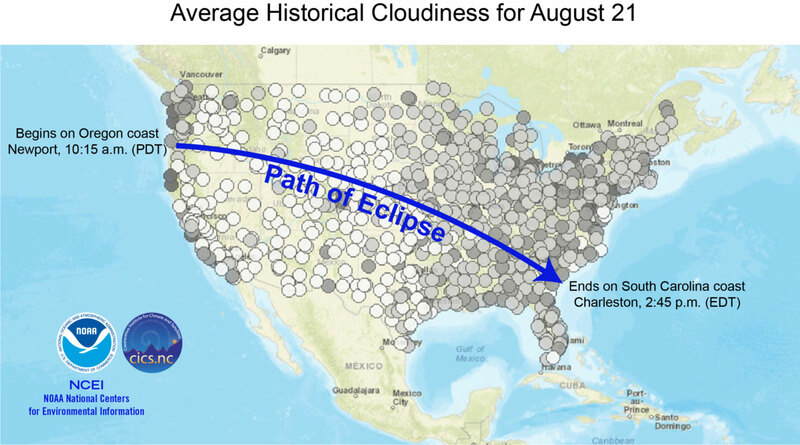 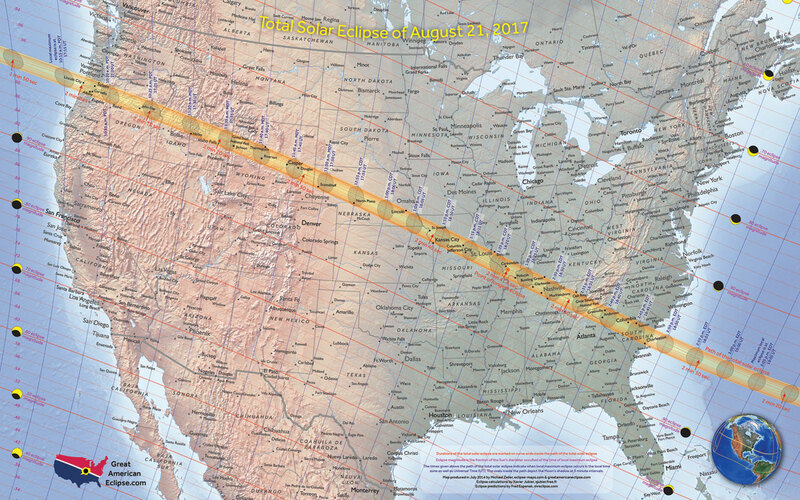 I’m busy that day, when can I see the next Total Solar Eclipse in the US?